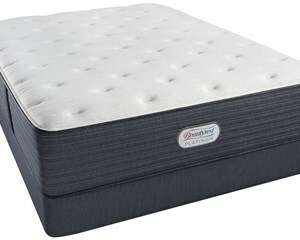 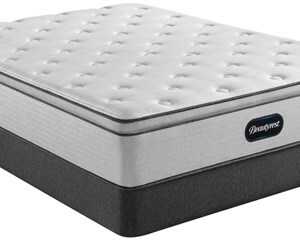 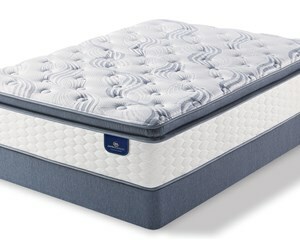 The 13" TEMPUR-LuxeAdapt soft mattress features a TEMPUR-ES® comfort layer for a softer feel, with a support layer of TEMPUR-APR ® for comfort and pressure relief. 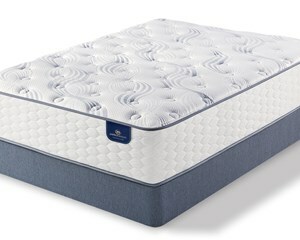 SMARTCLIMATE® DUAL COVER SYSTEM: Next-generation technology featuring a sip-off, cool-to-touch outer layer and super-stretch inner layer for convenience and comfort. 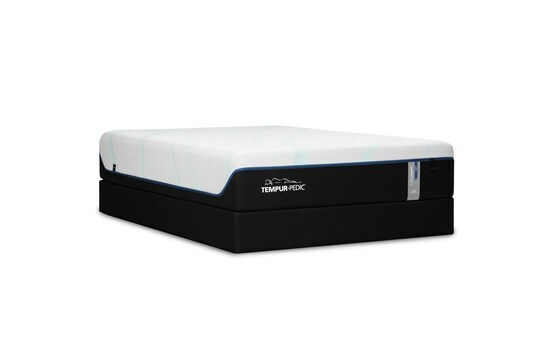 TEMPUR-APR ® SUPPORT LAYER: All the pressure relief of original TEMPUR-APR® plus a more advanced cell structure for ultra-conforming comfort.